There are two constant rules in life: 1) The only constant thing is change. 2) The more things change, the more they stay the same. Basically, like Gerbils on their wired wheel of fortune, we humans keep running around in circles until we exhaust ourselves, and each other, and find ourselves right back where we started. Take for example....book burning. It's a well documented (if it survived the fire) fact that when narrow minds can't think of a better way to spread their narrow views...they burn books so that their view is the only one left. In theory it works, in real life it's always a dismal failure. I know all too well. At the age of 17, after my mother's death, I became a lunatic disciple and burned all my vinyl records. Today, I have paid for that mortal sin many times over by downloading them on iTunes for 99 cents each! 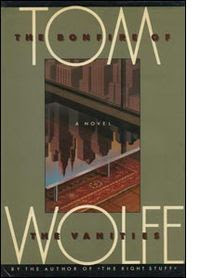 Bonfire of the Vanities was a book written in 1987 by Tom Wolfe, which became a classic novel turned screen play for a 1990 movie starring Tom Hanks, Bruce Willis and Melanie Griffith. The story is a drama about ambition, racism, social class, politics, and greed in 1980s New York City. (Gee, sound familiar as the Gerbil wheel spins?) 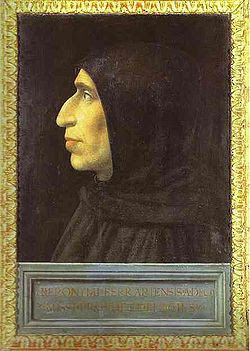 The title is a reference to a historical event, the Bonfire of the Vanities, which took place in 1497, in Florence, Italy, when the city was under the rule of the Dominican priest Girolamo Savonarola. 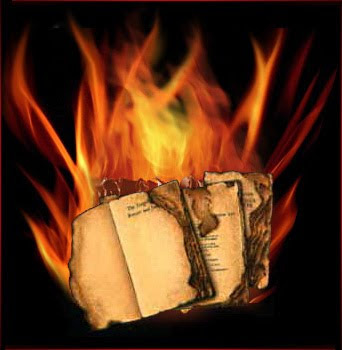 Now, ole' Girolamo, who would have made an outstanding Taliban leader, was so upset about the "corruption" (read, thoughts not in line with his thinking) surrounding him that he decided to burn books, pictures and any thing that didn't resemble his narrow view to save mankind. Fast forward to 2009 and today's version of Girolamo, Pastor Mark Grizzard of Amazing Grace Baptist Church in Canton, North Carolina. 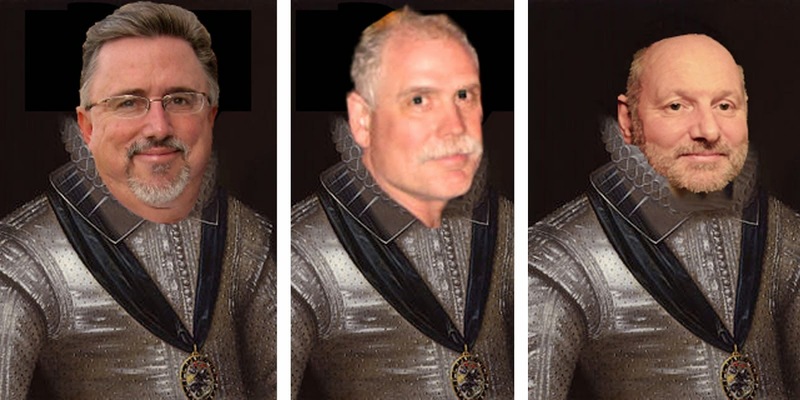 Grizzard is setting his flock of 14 loose cannons to accomplish the Grizzly task of burning modern versions of the Bible, and books by Christian authors James Warren and Billy Graham on Halloween to quote, "Light a fire under true believers!" You see, in Pastor Mark's narrow mind, any thing other than the King James version of the Bible is being influenced by "satanic" forces. Well, perhaps if Pastor Mark had finished 2nd grade, he would have been taught that all versions of the Bible where translated from the original Greek and Hebrew transcripts available at the time. 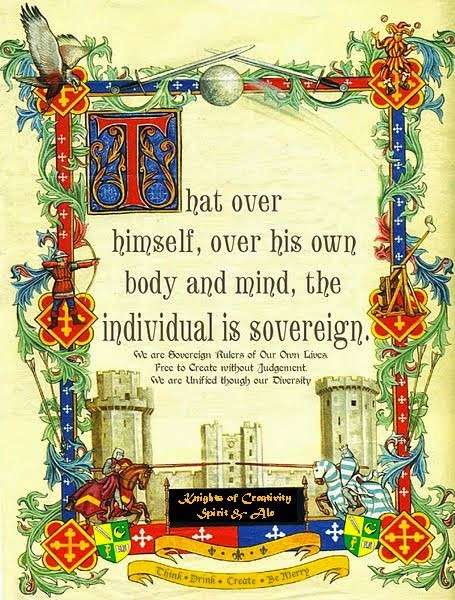 The King James version of the Bible was translated to bring the Bible to the masses in their own tongue at the time, instead of in Latin. So, if Pastor Mark was alive during King James reign he would have burned what he now believes is the depository of sole truth. Finally, historically King James was hardly a contemporary of Jesus Christ, Paul, Mark, Luke, John or Moses. Let's hope he read the King James version! LOL! real interesting and full of some of that there "Book Lurning" i kin go away and do. 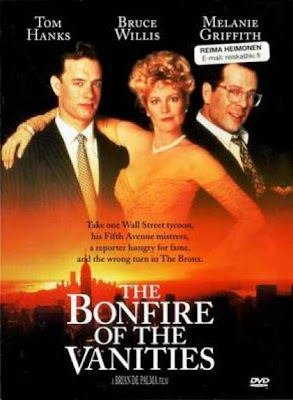 Bonfire of the Vanities by Wolfe is one of those books i never got around to read, and the movie got such a raspberry rating i never got around to watching that either...so i know nothing to much of it.... same goes for the original act... I need to bone up on Girolamo. As for Book Burning? why? I love books of all kinds and coincidently, today, i'm having my annual "throw out" of books i've collected through the year, read once and stacked in the closet. Just before I get given more at Christmas, i get several cardboard boxes and take the ones i've no need to keep, down to the Charity Store for them to re-sell. I don't know about Burning them... putting them in the box is hard enough, and often they get put back on the shelf cos they have one good line in them. All Books like Songs, find the home they belong in for life...so i pass everything along. As for modern day book burning... with the Internet you'd think it was even more pointless, unless youre Chinese, where the Government won't allow any browsers for the populaton Computers. And lets not forget is not that long ago folk were burning Beatles Records in the States, when John said he was, ( in global terms ) more popular than Jesus. on which note to end on... I can't think of a single Beatles song title or lyric that mentions fire... so I will await Bowie to put me right. Well, not to beat the Bowster to the punch, but Fire did appear with the Beatles. Ringo sang a cover of Matchbox with the Beatles on a TV show with Rodney Burke. Ringo sang about not having any matches, but before the song began Rodney Burke said to the Beatles, "Set fire to that lot!" In my ladies Bible Study we have many versions of the Bible and we'll read the same verse from each - sometimes not even close to being worded in the same way or meaning - very interesting to compare and talk about! Lady Lucy and I enjoyed dinner with Lady Allwinky last night - Lucy enjoys reading on here what her crazy parents are up to! who is getting ready to go see her daughter walk down the aisle as a MATRON of HONOR - talk about feeling old! Hooky... thats 10 out of 10 for Tenuous in the Extreme. Suzzz, Get Bowie to buy you some Audio Books or an audio book system... they are superb... i've coaught up on so many of the Classics, and have them on when i am working sometimes. Booey camping ?... this means a Tick safari when he comes home.....toooo much information. Sir Dayvd ( who is just finsihing dinner before hitting the old taverns in the town. ....ah Saturday Night with its perfumed air full of possibilities.) of Oxford.